We offer a free no obligation valuation of your property. Our fixed selling fee for full service starts at £695 * Experience the difference for yourself. 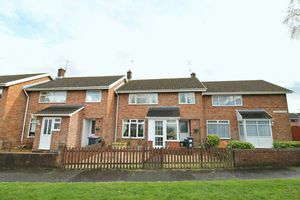 We want to keep you up to date with properties you might be interested in. Why not register with us to receive regular property updates? We operate a referral scheme to a dedicated team of mortgage specialists. Enquire today for a free no obligation quotation. Welcome to Property Orange an exciting hybrid estate agency with highly qualified local property professionals! We believe in offering more, for less! Of course, if auction selling isn’t for you we also offer a traditional fixed upfront selling fee from £695! 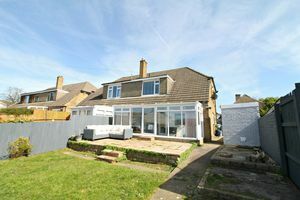 And a highly competitive “no sale no fee” structure from £895. 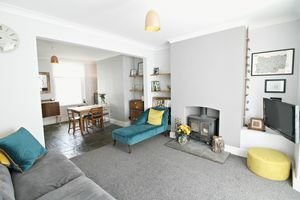 This includes a full package of services including a free valuation, accompanied viewings 7 days a week, negotiating the sale of your property and progressing it right through to completion. All this included in one simple fee- as standard! We are here for our clients every step of the way. Why pay high estate agency fees or try and sell your property with an online estate agency who will often then charge you extra for additional services?! 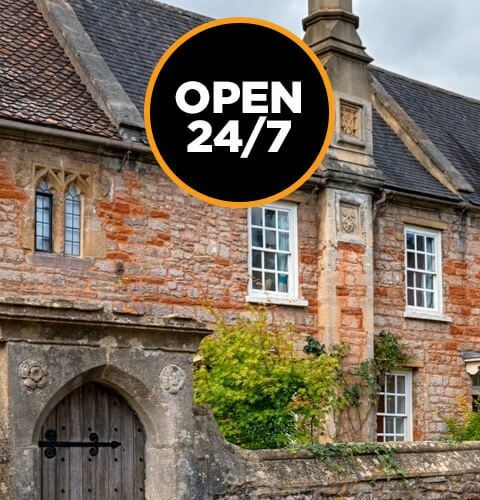 We offer the same services as a high street estate agent, but because we don’t’ have the overhead costs of high street office’s, we can pass the savings on to the people who really mater – our clients, and our call centre is open 24/7! 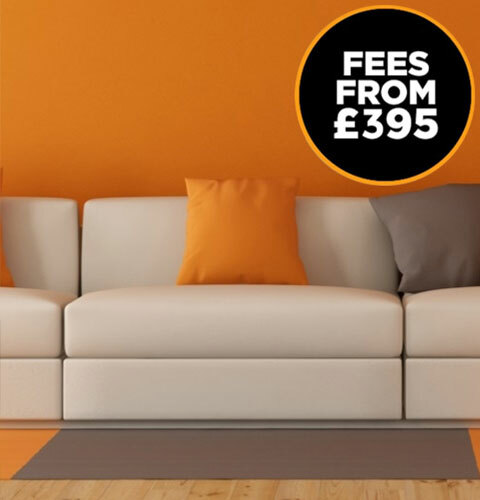 There are no hidden extra costs when you instruct Property Orange to sell your property. Viewings. Sales negotiations and sale progression are all included as standard as is advertising your property on our website as well as specialist high-impact property portals including Rightmove. 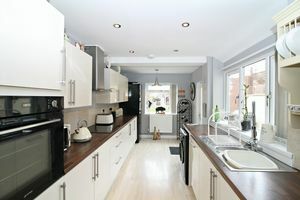 We also aim to accompany viewings wherever possible at NO extra cost. Interested in meeting your Local Property Professional? © Property Orange. All rights reserved.